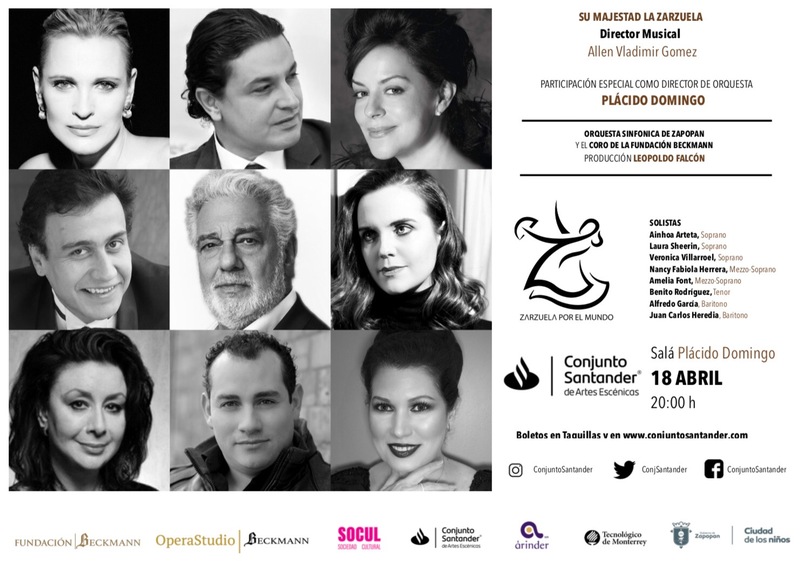 The gala Her Majesty, the zarzuela will close on April 18 in Zapopán, in the State of Jalisco, Mexico, the First International Meeting of Zarzuela that takes place between April 15 and 18 in the city of Tequila and is organized by the association Zarzuela for the World. 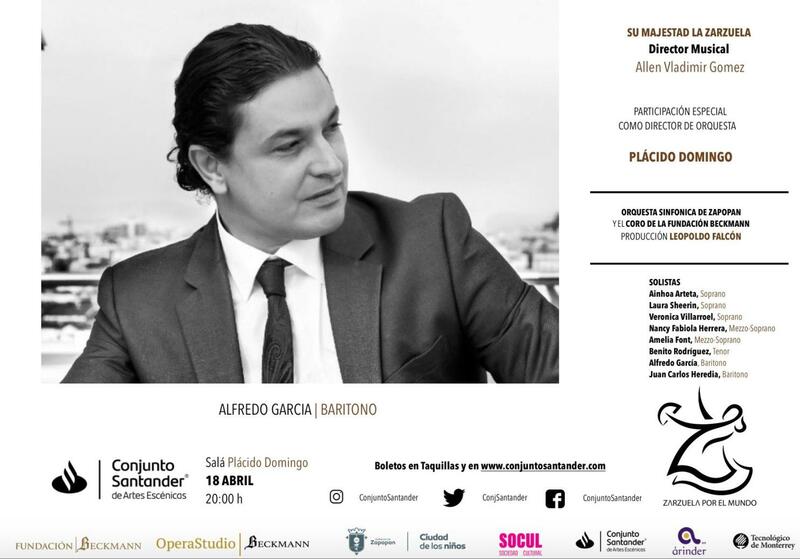 The gala, which will feature the special participation of Plácido Domingo as an orchestra conductor, will star the sopranos Ainhoa Arteta, Laura Sheerin and Verónica Villarroel, the mezzo-sopranos Nancy Fabiola Herrera and Amelia Font, the tenor Benito Rodríguez and the baritones Alfredo García and Juan Carlos Heredia. At the meeting will be developed papers, round tables, master classes of singing open to the public and the closing concert in which the Plácido Domingo will take the baton as director.